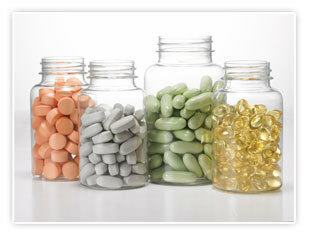 As an international sourcing service provider specialized in sourcing private labelled dietary supplements made in Canada or USA, we have been constantly developing the globally competitive private labeling manufacturers as our partner suppliers and have helped retailers in the food, chain drug, mass merchandise, warehouse club and natural products channels in Korea and the other countries to find the best manufacturer and to get the custom solution for their unique needs. Essential Fatty Acids: Fish Oil, etc. Heart Health: CoQ 10, etc. Some manufacturers offer house brands as well. A manufacturer offers niche and specialized branded lines that are designed to complement and add value to private labelled products, not compete directly with them. Another can offer all of his/her private label items as the house brand. You'll see that it doesn't cost that much. You'll get higher profit margins, and your customers will appreciate the savings. Plus you'll establish a brand that reflects your values.